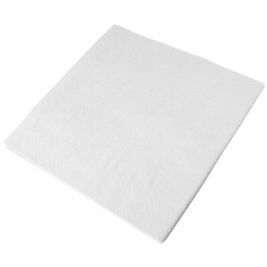 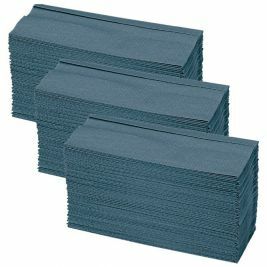 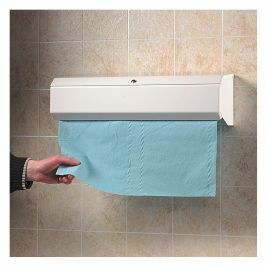 Ensure you are stocked up on hand towels with the extra soft and highly absorbent Tork Interfold Hand Towels. 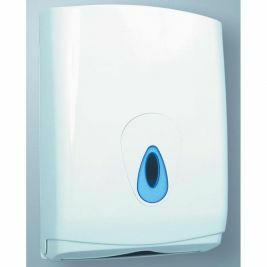 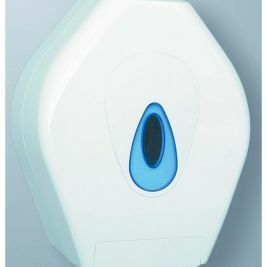 They are ideal for everyday use in the bathroom and kitchen. 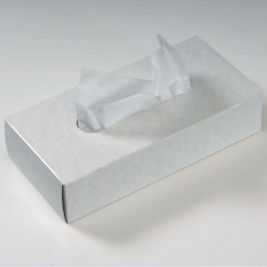 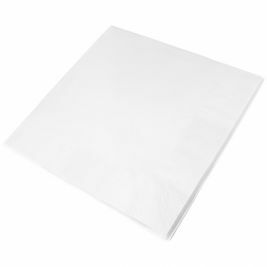 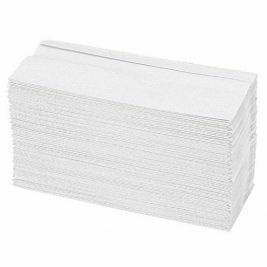 They are available in 1 or 2 ply and can be purchased in rolls or packs. 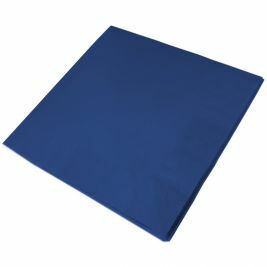 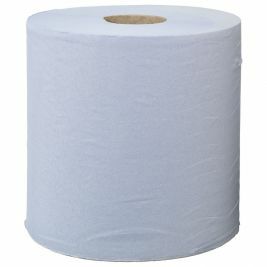 The couch rolls in the Care Shop range are 2 ply and made to fit most patient couches. 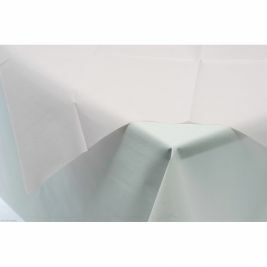 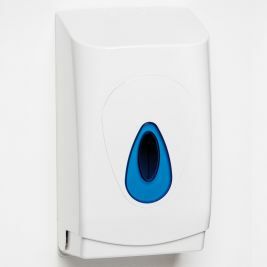 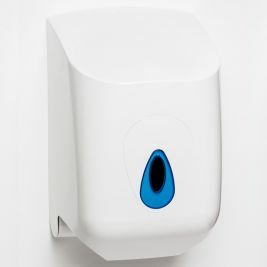 They are easy to use, with perforated edges and available in blue and white. For quality, durable toilet tissue, take a look in the section below. 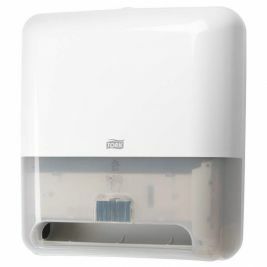 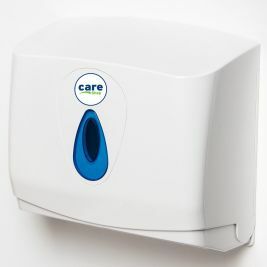 You will find brand leaders Tork and Care Shop to fit different sized dispensers for your care home, medical practice or home. 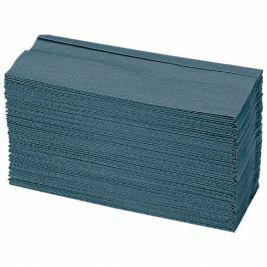 Disposables There are 125 products.